This is the foundation of all nonprofit insurance programs. Nonprofit general liability insurance provides a wide variety of coverage for claims and lawsuits associated with bodily injury to a third party, damage to someone’s property, personal injury, or advertising injury. The insured must be negligent (or legally responsible) in order for a claim to be valid. Your legal costs are covered by your General Liability policy: You can be sued at any time for virtually any reason and regardless of whether or not there was any wrong doing you will still have to pay the legal fees to defend yourself. You have grants or rent venues for events: Most grantors and most venues will require that you have General Liability insurance at a certain level. People make mistakes: Any one of your employees or volunteers could make a simple mistake that could cause injury to another person or another person’s property which could result in damages and have an adverse effect on your budget. A nonprofit has meetings, events and tours at their various sites. On one occasion, they forgot to put out warning cones on a wet floor after a rainstorm. A visitor suffered a torn ligament in her right knee and a right wrist sprain. The nonprofit had the right protocols in place, which included the use of warning cones, but forgot to use them. The claim was settled at mediation for $50,000. Legal expenses were more than $17,000. A nonprofit runs a transitional housing program for clients recovering from alcohol or substance abuse. The clients are required to pay subsidized rent and actively participate in the recovery programs. One client was not doing either, so with the approval of its legal counsel, the nonprofit had the client removed. The client, acting as his own attorney, filed suit in both Federal and State courts, claiming $10 million in emotional distress. The case went to a jury and based on the nonprofit’s clear records and a subsequent compliance finding by the funding agency, the jury found in favor of the nonprofit. However, legal costs were more than $95,000. A nonprofit had an annual event that included a zip line for children, which ran from hay bales stacked eight feet high down to the ground. It was supervised by a volunteer who, against his better judgment, allowed an 8 year old boy, who was very anxious and fearful, to ride. He fell off as soon as he left the hay bales and suffered a leg fracture that had to be surgically repaired. Concluding that the nonprofit was legally responsible, a structured settlement was negotiated with the family’s attorney that provided for future medical care, pain and suffering, and attorney fees. The loss cost was $60,000 and the expense was minimal. 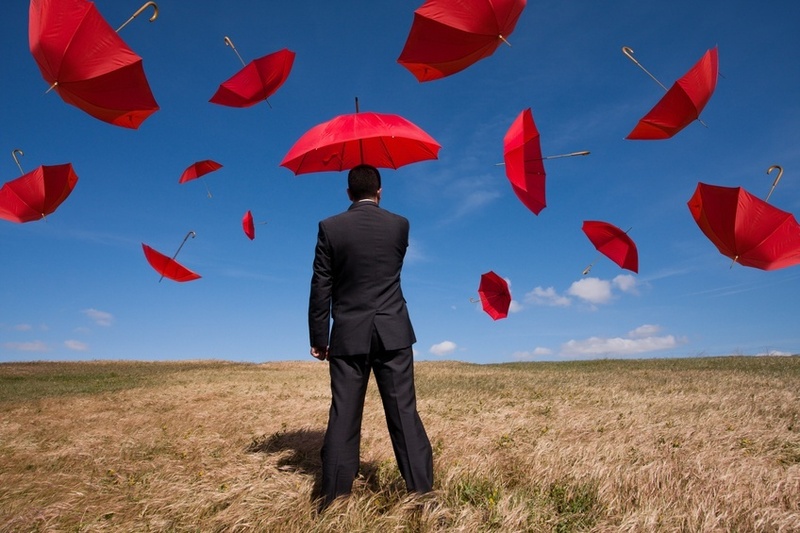 Umbrella insurance provides increased coverage limits over other types of nonprofit liability insurance. 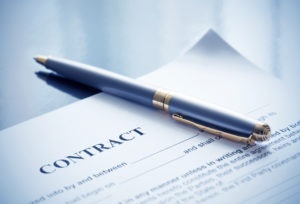 It is primarily meant to increase the limit of your general liability coverage but can also go over your auto liability, directors and officers liability, professional liability, improper sexual conduct liability, and/or workers’ compensation. Required by Funders or Municipalities: Many times third parties will require limits of liability that are more than your basic limits. High New Worth Board Members: If you have wealth board members they may require that you have high liability limits so that they can be adequately protected for their service to your organization. Significant Organizational Assets: If your organization has assets more than $1,000,000 (the basic general liability limit) then you need to consider umbrella coverage to protect 100% of your assets. A volunteer at a boys and girls club fell off of a ladder while helping to paint the club’s gymnasium. She broke both her legs, was permanently disabled and could not return to her job. The medical bills and settlement reached $1,850,000. An environmental organization took a group of school children on a tour of one of their properties. The children began throwing pine cones at each other and one child was injured and lost his eye. The parents sued for medical bill payments as well as the cost of the permanent lifetime disability. Actual responsibility for the injury was disputed. Eventually the claim totaled $2,500,000 and the defense costs were over $75,000. An employee of a sheltered workshop sued for sexual harassment claiming that the executive director would not promote her unless she had a sexual relationship with him. She also claimed that the board had mismanaged the organization because they knew about the behavior of the executive director but would not fire him. The lawsuit went before a jury who awarded the claimant $1,500,000.